@hugo Yes, at the moment. For next few years maybe. But I worry that in the next 5 years, there will be severe problems for worker if they don't start organizing now. hmhm. This is my yearly "getting really sick" week, and then I should hopefully good for the rest of the year..
@kev These look great! Out of interest, who designed them? 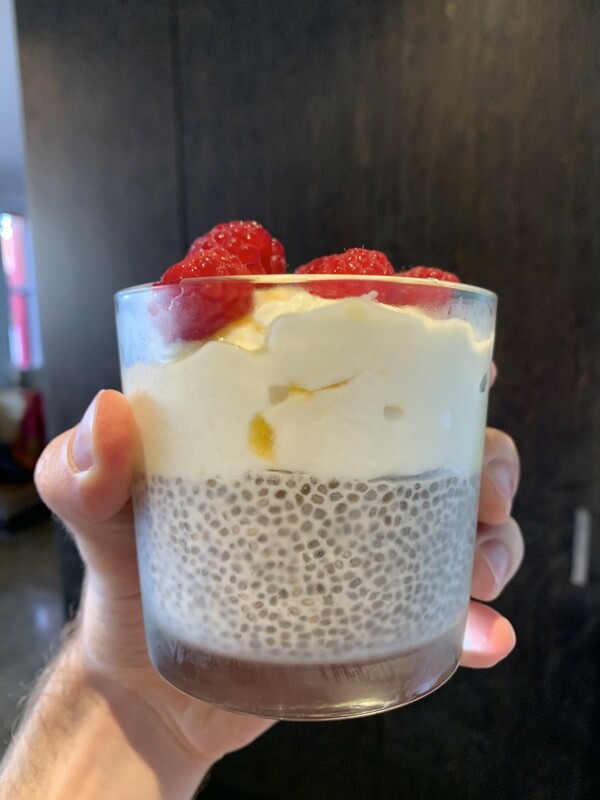 Coconut milk, chia seed, passion fruit yoghurt and raspberries, yum! I&apos;m sick and mother in law just brought over some sushi for lunch, I&apos;m so lucky! @ohyran yeah I can see how that would be an issue! I learned Vim at university, for some reason or another (it wasn&apos;t forced on me), but I&apos;ve just loved it ever since and anything else just feels inferior! What kind of visual stuff do you do?